In today's modern-day living, frozen foods are an indispensable convenience for consumers. Various kinds of foods can be cooked without having to go to market every day. It is a strong ally of the busy housewife! 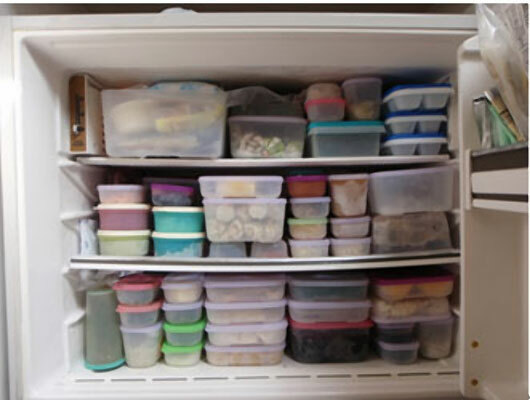 However, when it comes to defrosting of foods kept in the freezer, then problems may arise. Most housewives actually make mistake when defrosting foods! Thawing the frozen food at room temperature. Soaking the frozen food under tap water. Using the defrost feature of the freezer. Even though these are what the general public do, it will only result to an unsuccessful defrost. In fact, all the procedures mentioned above will not defrost the foods perfectly! The problem with frozen foods come when you are about to defrost it. The majority of households defrost simply using microwave, and this is where mistakes occur. Meat will not taste good and will become like a hardened stuff. Vegetables will lose its freshness and fruits become soft and watery like it has over-ripened. Fishes will no longer look fresh and lose taste completely. Also, it is not like you can easily find technical books or explanations around about defrosting. Sometimes, we can even find various frozen foods that have been forgotten inside the freezer for several weeks or months. 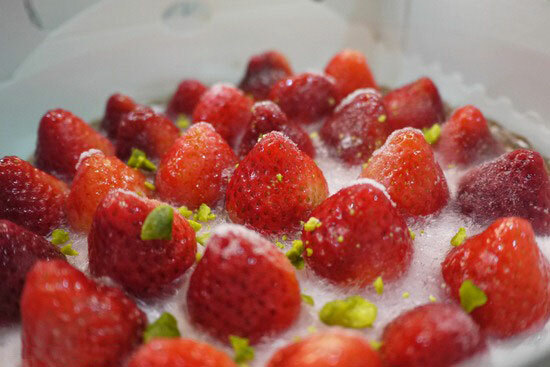 In fact, I myself can find plenty of fishes, fruits, and meats, inside the freezer, given by our friends and relatives. However, when we defrost it in several numbers of ways, the fruits will no longer be in good shape and will appear watery. Fishes and meats no longer have a good taste. I'm sure you have such experiences, too. Improper defrosting can lessen the nutrients in the food including its taste! But if you know how to defrost foods correctly, then you will not only be able to restore the frozen food's freshness but it will look just like you have just bought it in the wet market. Nutrients will remain intact as if the food just arrived to your kitchen. So how do you defrost foods properly? It's simple. Dip the frozen food into iced water! Fill a plastic, aluminum, or stainless container, with enough water to soak the frozen food. Add enough ice cubes on it. Place the frozen food in a polybag and dip it in the iced water container. Make sure the polybag does not contain air to prevent it from floating. In this way, you will be able to defrost foods in the most speedy and economical way. Also, its nutritional contents won't be changed as if the food is still fresh. Now you know how simple this trick is. Just like magic, once you know the trick, you won't be amazed anymore. Did this trick amaze you? Glad you do.